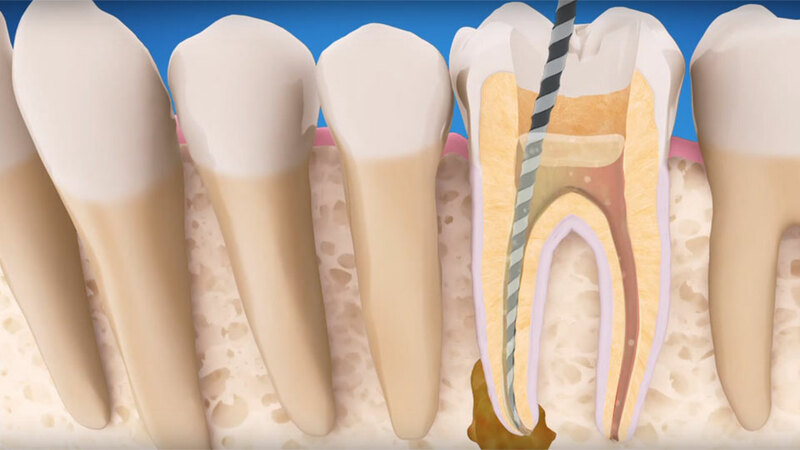 Endodontics is a branch of dentistry recognized by the American Dental Association involving diagnosis and treatment of the pulp (root canal) and surrounding tissues of the tooth. Bacteria that are introduced into the pulp as a result of tooth decay, trauma, periodontal disease, tooth fracture or other problems, can severely damage the pulp. When that happens, an endodontic specialist removes the diseased pulp to save the tooth and prevent further inflammation and infection. After successful endodontic treatment, the tooth continues to perform. Gulf Coast Endodontics excels in distinctive patient care. Not only is our dental equipment state-of-the-art, but our offices all provide a comforting atmosphere with warming decor and, above all, our positive and friendly staff members. Our receptionists and dental assistants are each personally attentive, receptive, patient, and caring. Our endodontists all provide an excellent caliber of care, patience, and dexterity, making sure your teeth receive the best treatment possible. Make an Appointment with an Endodontist! Among our patients include those normally prone to avoid dental care due to fear of a stressful treatment as well as dentists and dental assistants. Our patients of all backgrounds agree that our equipment and treatment procedures are incomparable. Also, did you know that you can watch a TV show or a movie while having a root canal in Houston? At Gulf Coast Endodontics, we offer an exclusive level of comfort. Esta página está disponible en español: endodoncia en Houston.